Dr. Holly Lu graduated from Dental School of University of Texas Health Science Center at Houston, Texas in 1998, with post-graduate degree in Oral Maxillary Facial Pathology. Previuosly she was trained for her dental degree in Shanghai Second Medical University, Shanghai, China. She obtained her PhD degree in Microbiology/Immunology from Virginia Commenwealth University in Richmond, Virginia in 1994. Her doctoral thesis was focused on the immune response in the periodontal disease. She has published research articles in the prestigious dental journals. Because of her strong experience in dental research, she is very conscious about evidence-based dentistry and set the higher standard for the clinical dental service. 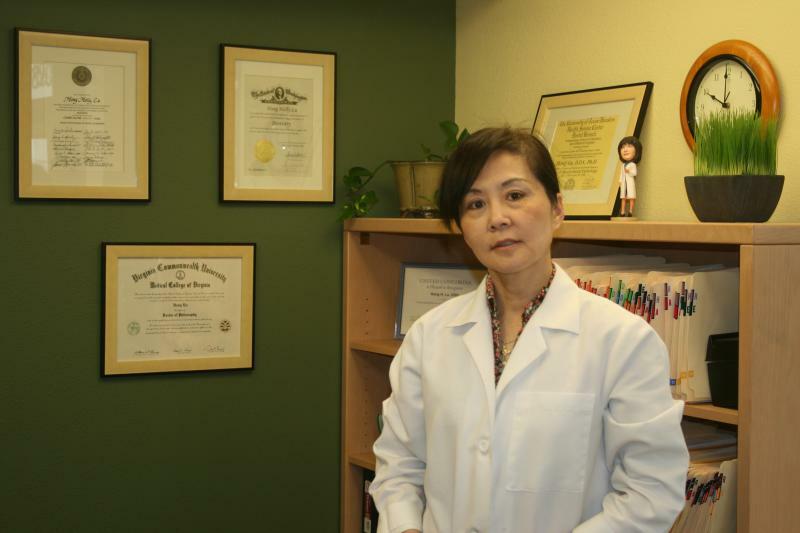 She has been in private practice since 1998 initially in Houston, TX. and is serving the local residents in this location for more than 8 years. She is glad to be part of the community and looks forward to serving you for your dental needs. Being a physcian's wife and mother of three children, she understands the importance of patience, gentleness and taking care of the whole family's needs. She is eager to welcome you and get to know you and your family memebers. She firmly believes and supports organized dentistry and is a memeber of the Pierce County Dental Association, the Washington Dental Association and American Dental Association. Her personal interests outside of dentistry and raising family include reading, needle work and art. To provide quality dental care with compassion to our patients on a timely and effcient manner. 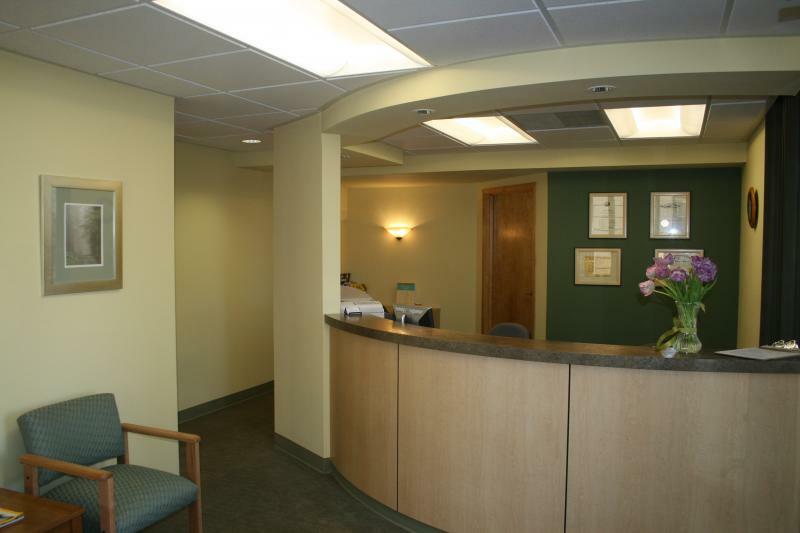 Our staff is caring, professional and committed to make your dental visit a positive experience. They are knowledgeable and are eager to answer any question you may have regarding dental health.